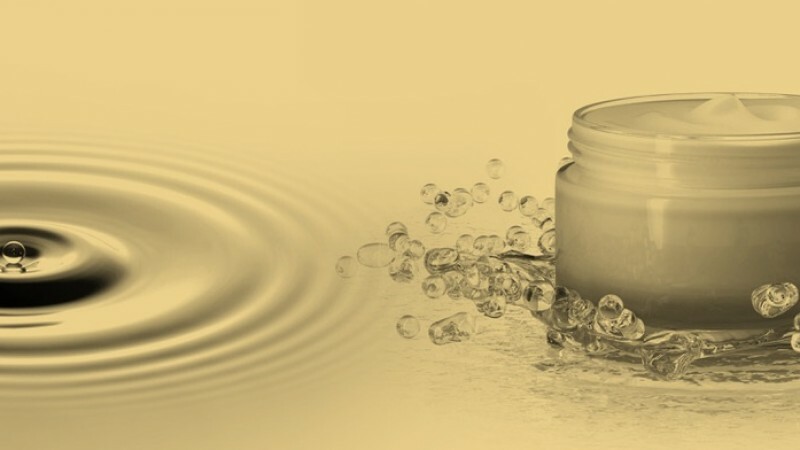 Very stable thin liquid emulsions with very small droplet sizes can be obtained when produced via a simple intermediate concentrated oil-in-glycerine emulsification step. 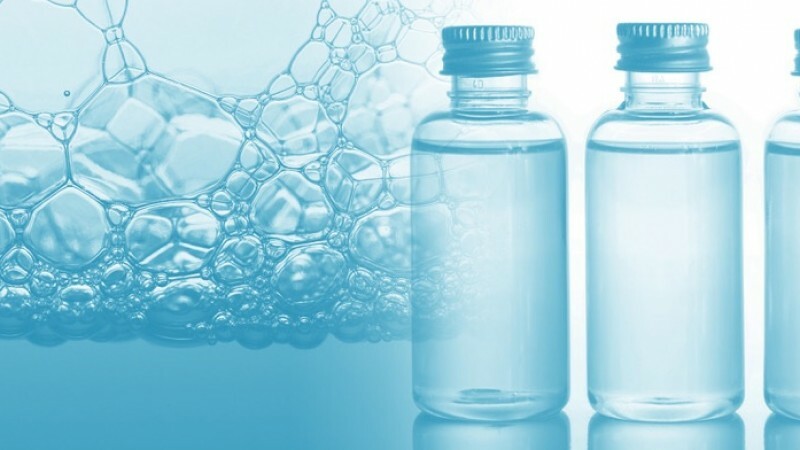 Upon dilution with water stable emulsion suitable for spray or wipe applications such as baby wipes and sun spray formulations are easily achieved. 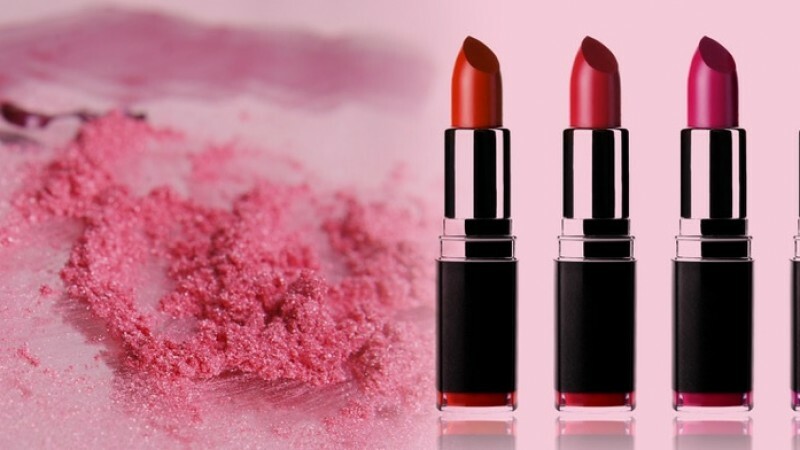 Depending on the type of sucrose ester, both hot and cold productions are possible when working via the concentrated emulsification step, creating the most optimum spray/wipe emulsions with respect to stability, viscosity and energy input. On Prospector you can find all of technical documentation and request samples.